The dress looks exactly as in the picture. I had a group of friends order this dress with custom sizes. The length is perfect. More for my own comfort than anything. Prompt responses to my questions. 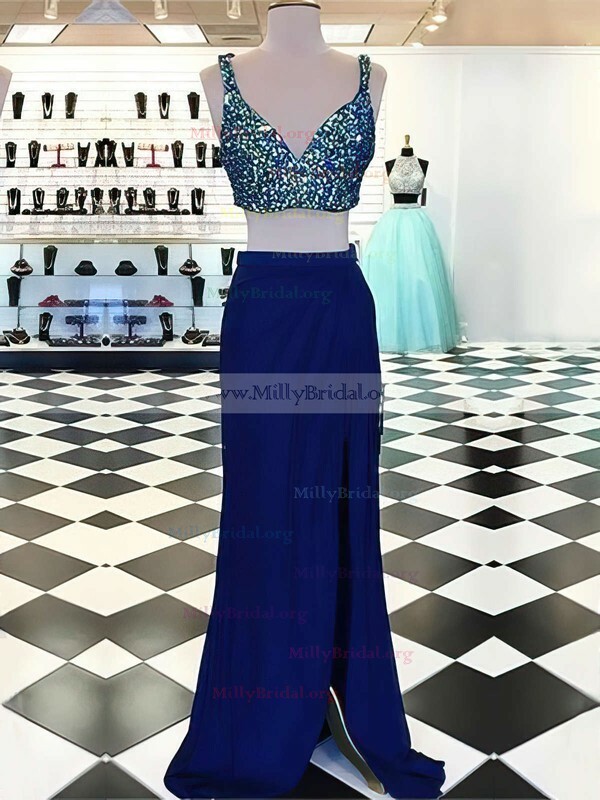 I would order another dress from MillyBridal in the future! Thanks MillyBridal! Hi I loved the look of this dress and the color shown in the pictures. Could you please tell me what color I need to choose for the color shown in the picture. and what size would fit me since I am US petite 4. Thank you so much! Great dress! Best purchase Ive made. For the price the quality was beyond expected. Wore it to a party and received numerous compliments. Any events I may have in the future this will be my place to go for another dress. Wonderful dress and great delivery time!!!! !